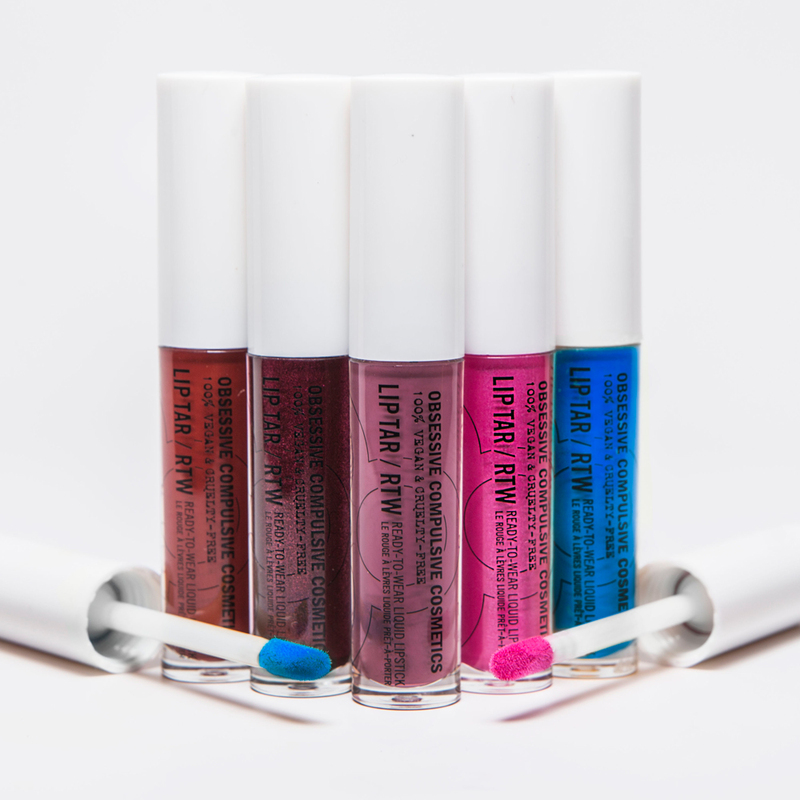 Makeup Artistry by Tracie has been recognized as one of the top home businesses in the nation by StartupNation in its annual Home-Based 100 competition. The full results of the Home-Based 100 ranking are available on StartupNation’s website . 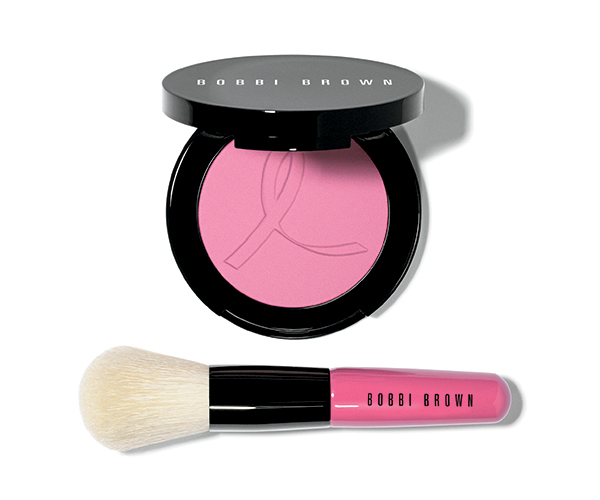 Bridal Makeup Trends always come from a number of factors, Fashion Week, Celebrities, Red Carpet and the “it” colors. Based off of these categories there are some certain trends that you will see on the bridal magazine covers and in photos trending. 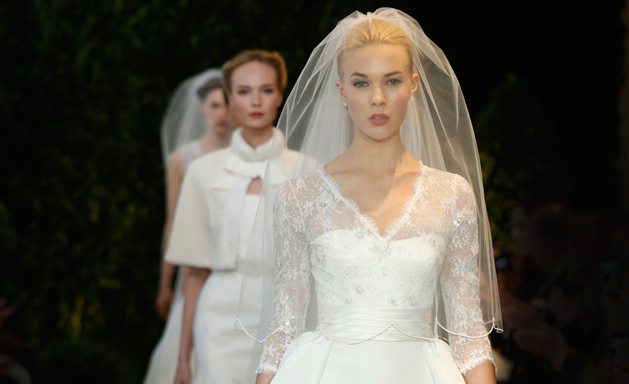 Bridal Fashion Week had three of the most notable trends. Cat Eye: While this is not a new trend it is one that is here to stay. A vintage retro look that works with many styles of brides looks and the cat eye can be subtle or dramatic based on the preference. Pink Lips: Carolina Herrera Bridal Show showcased the pink lip and rosy cheeks. 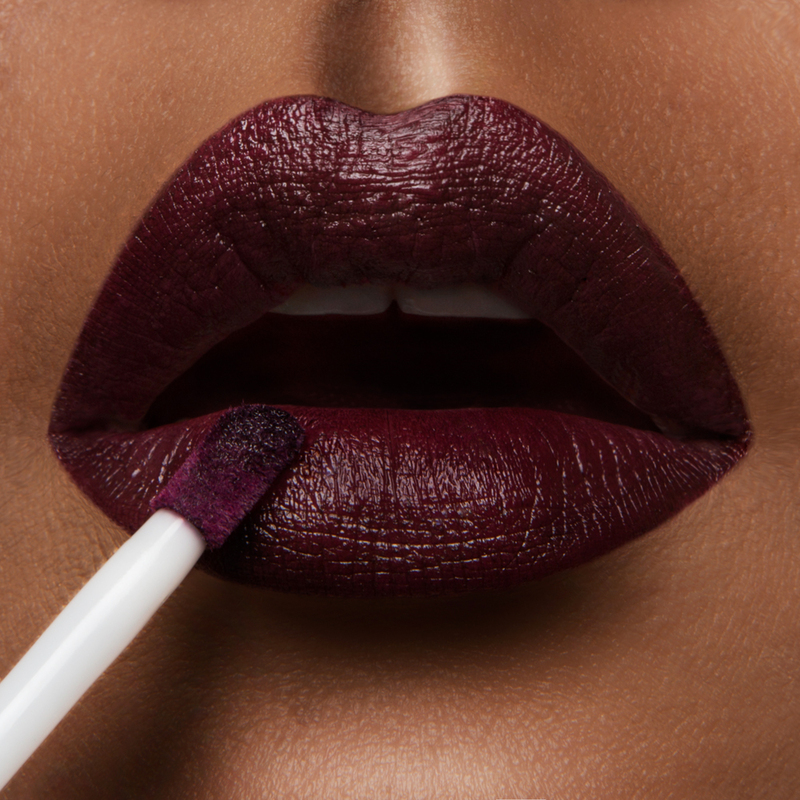 A romantic and fresh look that are flattering, easy to wear, and reapplying is super easy when it comes to touch ups. Luminous Skin: Diane Von Furstenburg‘s runway show had the best example of flawless luminous skin. Gorgeous skin is always on trend and it looks like perfection in photos. While everyone is not blessed with amazing skin, there are ways to achieve luminous skin using products. Celebrities can create a trend with just one photo. Think Jennifer Lopez and her amazing sun kissed Glow. Jessica Alba set a trend when she walked the red carpet of the People Choice Awards this year. A silver and grey smokey eye with a pink lip. Taylor Swift is one gal that really does show a great face. Her typical style is a red lip, matte foundation and a lighter eye so as not to compete with that lip. A classic Hollywood glamour look that is gorgeous. The ‘it” color of the year is chosen and for 2014 it is Radiant Orchid. The color of the year will be used in bridesmaids gowns, color and decor themes and covers of the magazines. The way you can translate it into bridal makeup is by purple hues of eye shadows. 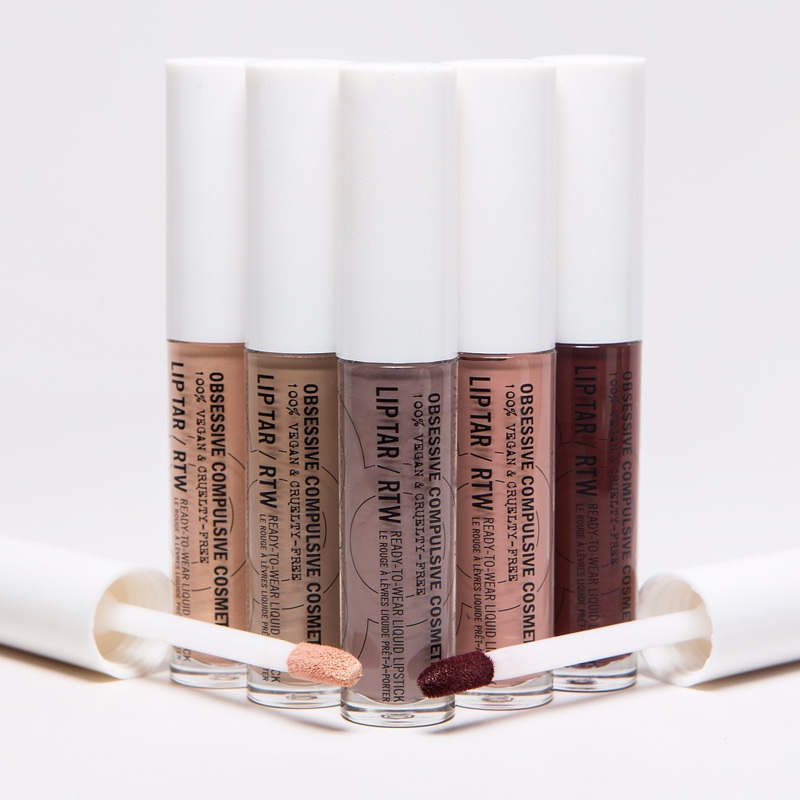 It is a great color shadow for many, which makes this years “it” color a great makeup option. While it is all about your style and what you feel comfortable wearing. We all want gorgeous photos and you may need to wear a little more makeup than you are used to it is a balance. 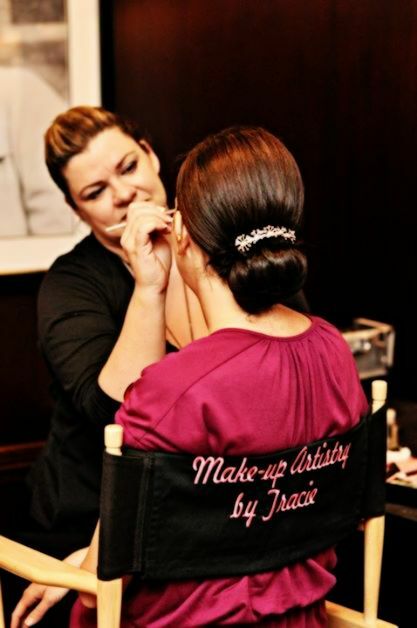 A great makeup artist can help you find that balance and achieve a stunning look for your big day.